Is a Border for you? 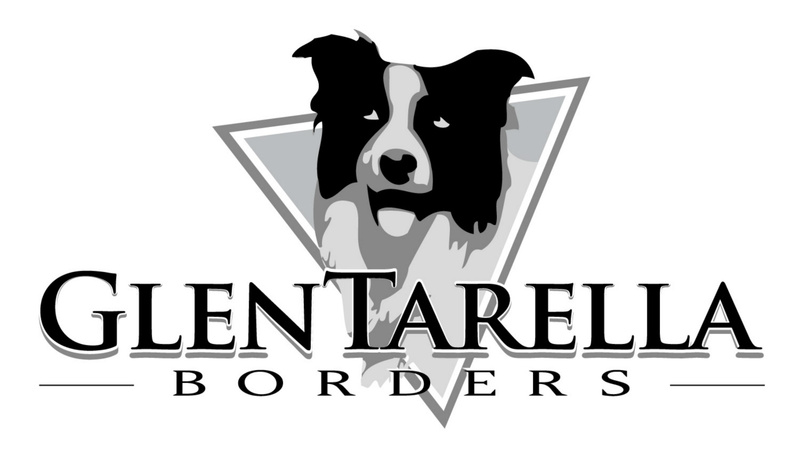 GlenTarella Borders is a haven for border collies. We are Steve Barnett and Emma Hill. We were both born and bred in the country and have always had dogs. After being married for many years, we decided that we wanted to really immerse ourselves in border collies. We are located just north of Albury on the Hume Highway where we have a small farm on beautiful creek flats amongst rolling hills with a lovely, sandy bottomed creek perfect for dogs to play and swim. Emma is an accredited instructor with the Australian National Kennel Council. We are both members of the Albury and Border Kennel Club and Wangarratta Kennel and Obedience Dog Club. 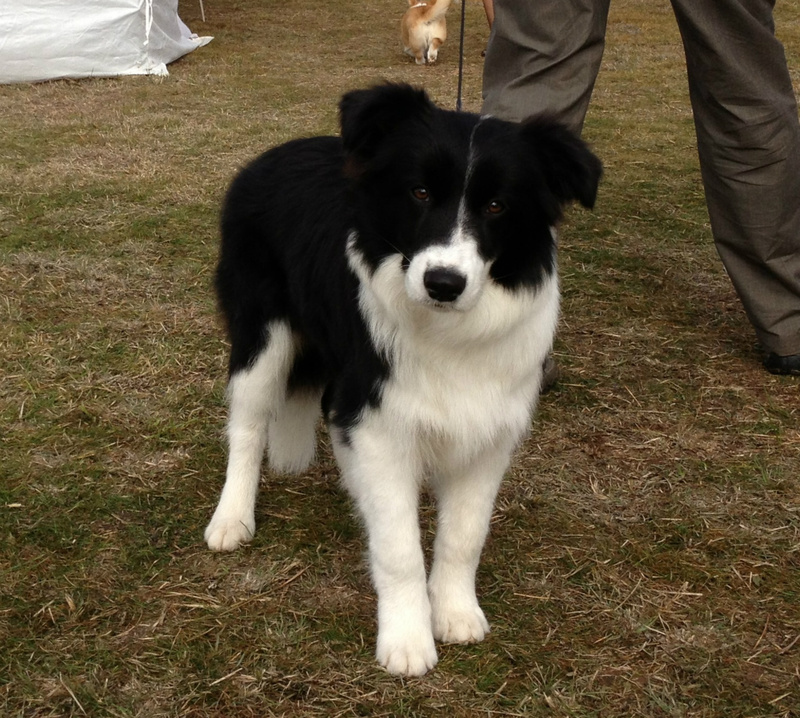 Emma instructs with the Albury and Border Kennel Club and we train regularly with the clubs for obedience, Rally-O and agility. We compete in Obedience, Rally-O, Agilty and the show ring. We breed from time to time when we want to add a puppy to our family. Sometimes we have puppies for sale. Our dogs are very different personalities, some are 'super stars' who love the world looking at them and want nothing more than to be adored, some are 'working types' who will work all day for a simple 'good dog' and a quick pat. If you like to see some photos of our puppies romping together, please enjoy the rest of our site.